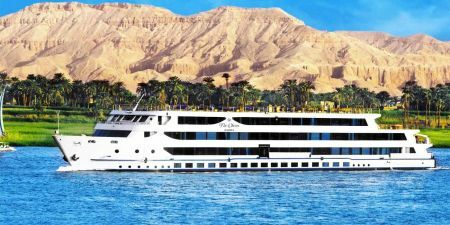 Enjoy a magnificent 5 day Nile Cruise easter offer onboard the deluxe Movenpick Royal Lotus Nile Cruise visiting Valley of the kings, Karnak Temples, Hatshepsut Temple, Esna, Edfu, Kom Ombo, the High Dam, Philae Temple and more! 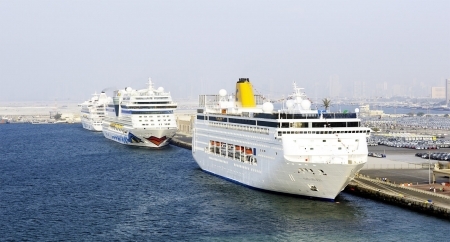 - Transfer to embark Nile Cruise before lunch. 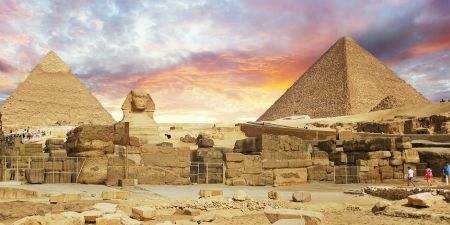 - Visit East Bank (Karnak & Luxor Temples). 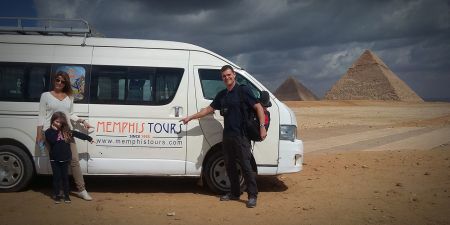 - Visit West Bank - Valley of the Kings & Temple of Queen Hatshepsut ( El-Deir El-Bahari ). - Sail to Edfu via Esna. - Visit Horus Temple in Edfu. - Afternoon tea during Sailing to Kom Ombo. - Visit the Temple shared by two gods Sobek & Haeroris in Kom Ombo. - Over night in Aswan. 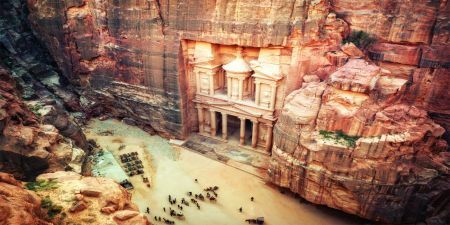 - Visit the High Dam, Philae temple & unfinished Obelisk. - Transfer to Aswan Airport or railway station.